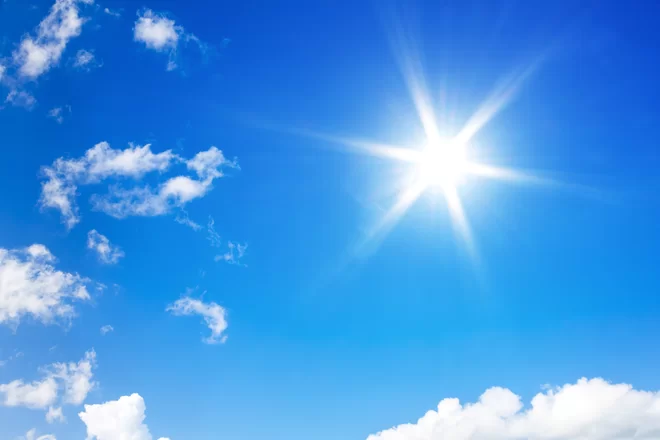 Sunday April 21—It’s Sun Day as the sun rules the day. The Sun has become the sitting bull of Taurus. This is one of the best times on earth here during the year but abundance brings connections with others re: how your resources intersect with others. In other words—who wants what you have? Aries you’ve lost some of your energy this weekend but you benefit by sitting on what you’ve earned recently. Taurus is your time of year so enjoy and Gemini you have some hidden materials to reap but you must be on the lookout for the. Cancer you are enjoying the pleasures of being with your friends and Leo you come into some great material rewards in your career. Virgo you do well to lean on siblings to clarify and communicate your emotions and Libra issues around money become intensified. Scorpio you do best to lean on a partner’s resources and Sagittarius you have some deep emotions that could be your self-undoing in you’re not careful. Capricorn you experience the sensual pleasures of romance and Aquarius you’re drinking merrily amongst friends. Pisces you make some hard-earned gains by asserting yourself in relationships. Mother’s Day is coming up so give Mom the greatest gift possible—the celebration of herself as divined through the stars. Visit http://www.innermakeup.net/contact-me to book a session. Use special offer code “MOON” to get 20% off any reading for Mom. Saturday April 20—Things are unclear today although this isn’t necessarily bad. Saturn Day is about restriction and study so you benefit by spiritually taking it easy. Aries you’ll want to ram ahead but you manifest by changing this attitude towards a more conservative approach and Taurus you experience a deeply emotional day with a partner. Gemini you require emotional adjustment and Cancer you win by privileging your mind over emotions. Leo you enjoy a natural state of manifestation as you stay grounded and Virgo you enjoy the limitations of the day. Libra you make gains by going with emotion of the mind and Scorpio you experience a spiritual and emotional day that sees you letting go. Sagittarius you benefit by staying grounded by accepting some of the surprises you receive in you daily life and Capricorn you benefit by being more spiritual and less material. Aquarius you have a bit of trouble letting go of some of your ideas you hold so dear but that might not be grounded here on earth and Pisces you are advised to structure your time around friends today. Friday April 19—You square off against partners today but you actually do better to let the matter go and choose love instead. Remember it’s Venus Day. Aries this is especially difficult for you and Taurus you might experience some disruption around this. Gemini you are not so worried about this as you’re in your creative groove and Cancer you get caught in the middle of others’ battles. 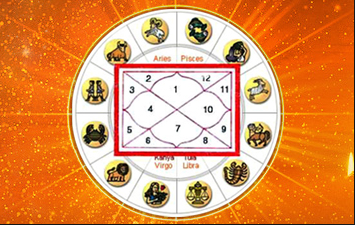 Leo you do best to use your reasoning to resolve this issues and Virgo you experience this skirmish amongst your siblings. Libra you benefit financially by looking into the motivations of business partners and Scorpio you are especially emotional today but you have good fortune with this. Sagittarius early in the day you can achieve balance rather than diving deep. Capricorn you experience some tension in manifesting balance but this becomes easier as the day goes on and Aquarius you experience some good fortune with a change in your career. Pisces this is the last chance to make some judgments regarding your health and daily life. Thursday April 18—You’ve achieved a harmonious balance of emotions and conscious thought processes. Now you have a chance to dance. So often is creative spirit pushed aside for the humdrum of daily life but you have good fortune when you make this an emotional and spiritual priority. Aries you dance with your brothers and sisters and Taurus you surprise people with your jovial spirit. Gemini this upbeat, childlike, spirit comes naturally to you and Cancer you’re exalted as you feel the beat. Leo self-expression comes naturally amongst your friends and Virgo you have to understand that balance is key for you, especially in the area of earning income. Libra you achieve the emotional balance you’ve been seeking and Scorpio you have good fortune being the deeply emotional self that you are. Sagittarius you benefit from using this jovial spirit to exchange higher minded ideals amongst friends and Capricorn hidden fun is available to you as long as you look for it and Aquarius you benefit from engaging a more balanced as opposed to futuristic approach to your thinking. Pisces you’ll need to adjust your thinking to get out of the hazy fog of your current spiritual state. Sunday April 7— You have good fortune in the week ahead, but only when you realize it’s a process of building over time. Since yesterday, you’re just beginning to harness that which is taking shape, the seed bursting and flower blooming in its infancy. This process will reach its most fortunate time for you by mid-week next week around Tuesday. Get building, but only in in the proper time it takes. Or else you run the risk of rash moves that will undercut your progress. Saturday April 6— Usually Saturday is the day for resting and even connecting with departed loved ones, but the moon is in her happiest place—the sign of Taurus where she can build and grow the treasures of the earth. What do you have the opportunity to grow today? Aries: You have a great chance to grow your money. Consider some reasonable long term risks with your money. Taurus: Invest in your self-worth and growth today. Gemini: Quiet the mind and meditate; though you possess enviable cognitive abilities, the mind can play tricks on you. Cancer: Invite your friends over to your house; they’ll appreciate all you have to offer. Leo: Though it’s the weekend, you can make some moves career wise even though everybody else works for the weekend. Virgo: This is a great, spiritual day for you to build on. Libra: This is the day to construct some new contracts that will help you better intersect with the resources of others. Scorpio: Enjoy the fruits of your partners’. Sagittarius: Focus on building out your health to improve your overall daily conditions. Capricorn: With all of the changes you’ve been going through the past couple of years, focus on romance and your children to get your mind off yourself. Aquarius: This weekend is a great time to build on your home, and realize it will take time to construct your future vision. Pisces: Cat got your tongue? You have a great chance to use your words in a grounded, fixed way, especially with siblings. 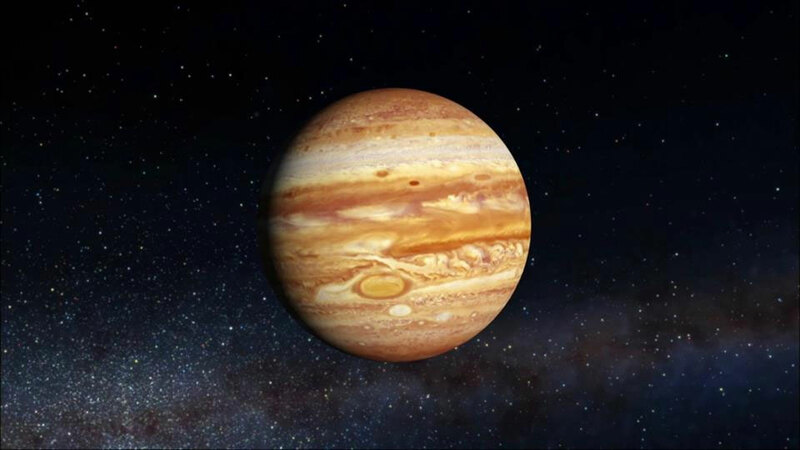 Wednesday April 3—Today is a very fluid, creative, communicative day as its Mercury’s day, the planet of thought and communication. Yet Mercury is still in a hazy state traversing the waters of Pisces. Your thoughts as well as your feelings are unclear and diffuse, and there is a sweetness to this, and it shows up in the way you communicate. Where though? This hits each sign differently. Aries: spirituality and retreat. Taurus: Friends and social networks. Gemini: Career. Cancer: Travel. Leo: contracts. Virgo: partnerships. Libra: health and daily conditions. Scorpio: romance and children. Sagittarius: home. Capricorn: siblings. Aquarius: money. Pisces: yourself. Tuesday April 2—Raargh! It’s Mars Day. Mars is considered a malefic planet. It can indicate aggression, war, destruction, and enslavement. I’ve long held along the lines of what the Greek astrologers believed that the best manifestation of Mars is in your everyday—health, coworkers, and daily conditions. What requires your attention for that which you need to take up arms? Pick your battles wisely for when you come to an answer there’s no stopping you. Thankfully Mars is in a less weakened state than in the past couple of months, so the actions you take will go further. 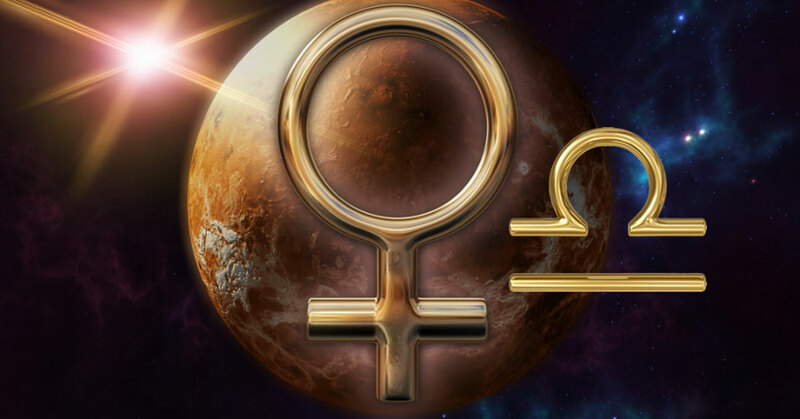 You best chance is to “use your words” as Mars has moved into the sign of Gemini, the sign of communication. Be bold in what you have to say, but be heroic. Skirmishes don’t help, and you win when the fire on your tongue is tailored to what you’re truly wanting. Monday April 1— What a wonderful way to start the week. Mercury had gone direct i.e. is no longer retrograde. While you’ll still be mentally moving through murky waters, you have good fortune when you feel the sweetness of the future. This is belief stuff, and they sky gives this to you. As it’s April Fool’s Day, have a bit of fun playing the trickster, and be pleasantly surprised about where you may end up down the road. Capricorn, you make gains here as long as you allow change to occur in your sometimes conservative ways, and Aquarius you feel natural envisioning the future as it’s your natural mode. Pisces you need to be a little more scientific and rational about your future but you’re feeling the most spiritual that you have in a long time which is a good place to be; you can combine science and spirituality. Aries though you’re a very self-oriented sign, you make gains with friends and social networks, and Taurus, you do well to feel what kind of future you want for your career. Gemini you might be tempted to make travel plans, but I’d wait on that for a couple of months. Cancer you’re advised to think about how you might restructure some contacts down the road, and Leo you do best to envision what kind of future partnerships will benefit you. Virgo you naturally fret over the minutiae of your daily life but getting your head around where you want to be rather than where you are now is the way to go. Libra, you have ample energy available to create the future you want, and Scorpio, you’re envisioning how you want your home life to be. Sagittarius you’re doing great this year, and you can do even better by doubling down on the plans you have for the future. Friday 3/29—By this evening, the long awaited conclusion to the week will arrive. You’ll be feeling the urge to get together with friends, and this is advised as the moon is situated in a very social space by the nighttime. But where to best spend time with friends? It’s easy to say that, but where should you go. Aries: if you can get to the dunes of the beach, go there. If not, anywhere hilly. Taurus: An evening in a public garden. Gemini: In a study or a friend’s house discussing ideas that are of interest. If there’s an event at the library, go to that. Cancer: Go to your favorite hotel. Leo: Go to the movies or theatre. Virgo: a party in a kitchen where there is an open concept layout. Libra: If you’re able to get to a mountaintop, that would be preferable. If not, a roof deck would be good. Scorpio: Since Inner Makeup is in New Orleans, a swamp tour or haunted house tour. Sagittarius: A spiritual retreat or religious space. Capricorn: After hours business district places. Aquarius: A waterfront restaurant or in a modern building. Pisces: Directly on the beach or near a body of water. Have a good evening! Thursday 3/28—The mood is ambitious today with the moon waning through the plodding sign of Capricorn. The moon doesn’t like to be ambitious, the moon would rather wax and wane. She is waning now and you do best to let your feelings of “making it to the top” fall by the wayside. This is difficult to integrate with all of the expansive activity that’s been happening this week. Your best bet is to let go, and you might surprise yourself. Sometimes inaction is better than action. Spirituality is key here, and feeling at one with all that is a marked contrast from what’s been going on this week. You have good fortune when you emphasize your home space. Wednesday 3/27—The optimistic start to the week is coming to a close this morning. Make sure you tuck away the gains you made at the beginning of the week as the hot jumpstart you had over the last couple of days turns a cold. Emotionally you’ll be very ambitious, and conservatively so. But ambition is often cold, dry, and lonely, the principle of success over all else. Yet the heavens are telling you that the way you think of your structured ambition needs to change and that you are in actuality ambitious because of past karma. It’s easy to wrap your head around this when you allow your feelings to come through. Why do you seek the success you do? 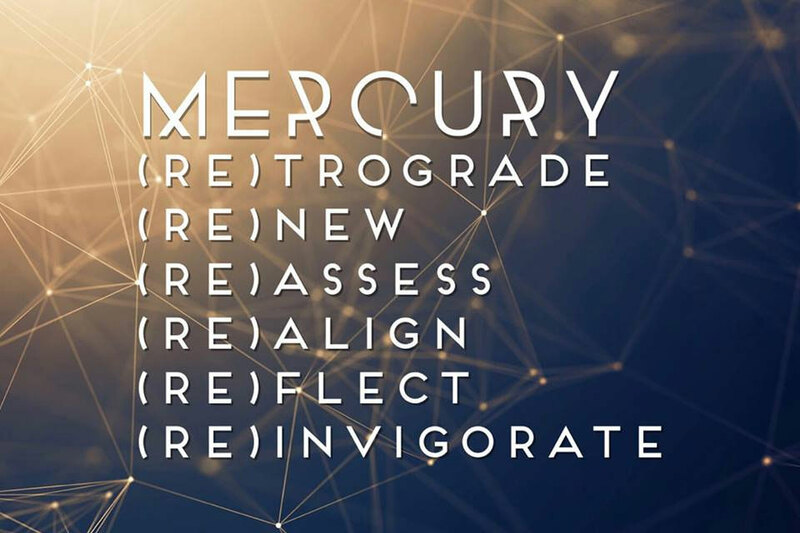 This is where Mercury retrograde can help, as Mercury is reviewing your past. Your true success as you move onward is to feel your way into the future. Ambition can be blind and happiness is the ultimate final resting place—a serene emotional state. Where should you be looking for happiness based on your sign? Aries: home. Taurus: siblings. Gemini: your values. Cancer: yourself. Leo: spirituality. Virgo: your friends. Libra: you career. Scorpio: travel. Sagittarius: deep sexuality. Capricorn: relationships. Aquarius: daily conditions. Pisces: romance and creativity. Tuesday 3/26—And the band plays on. You’re still enjoying the good Monday you had yesterday, but the tone today is more aggressive as Mars the planet of war and action rules the day. The optimism of yesterday turns into some hazy and unclear thinking as Mercury is still retrograde and in a weakened state. This means your thoughts aren’t quite where they need to be, and that’s ok. Belief and optimism aren’t really about thinking. Nevertheless staying grounded in your actions and harmonized as far as what you will need to do to get to the beautiful future you want is the order of the day. As I’m a fan of musical solutions, bouncing on these matters is helpful rather than getting mired in your head or even the grandeur of your beliefs. Staying grounded in bouncing ideas around especially at home will serve you well. For such an already expansive day, a little bit discipline on such an active day will stand you in good stead.